Paradise for Sale! Fantastic End Unit Condo in Gated Harbour Pointe. 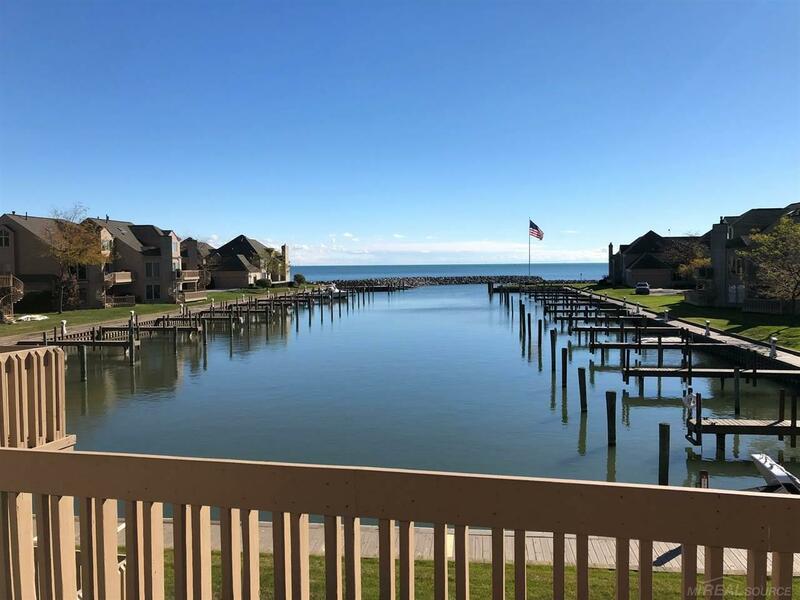 Beautiful location,right in the middle of the harbor, looking out at Lake St Clair. Incredible views and includes deeded boat well with power and water on one of the best, deep water boat harbors on the lake. Many recent updates including all new high efficiency Heating and Cooling, Bamboo Floors, remodeled main bath, Remodeled kitchen w/ granite, built in appliances, Large new Island with beverage coolers, wine racks and seating for 8. 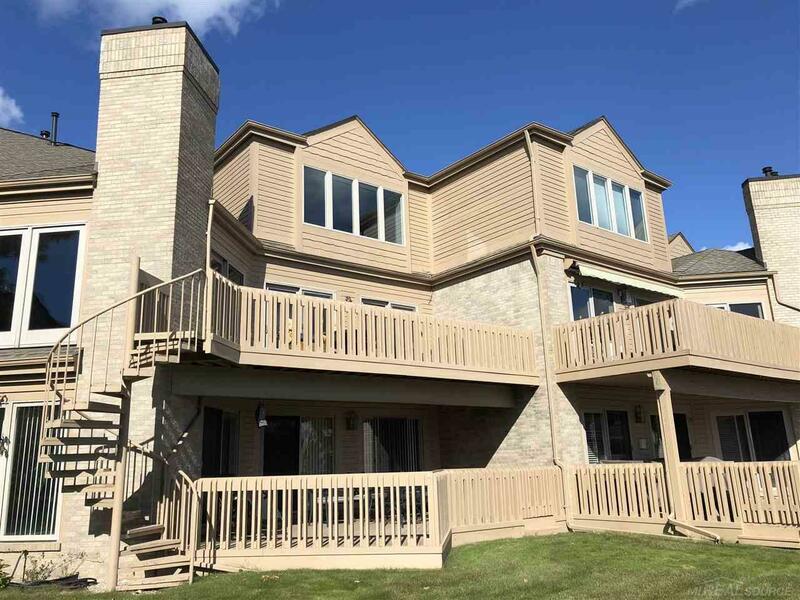 End unit with private balcony, large Master Suite with breath taking views, master bath w/ jetted tub, separate shower. 3 large beds and 3 full baths, 4' deep cement crawl area for tons of storage. Vacation year round! 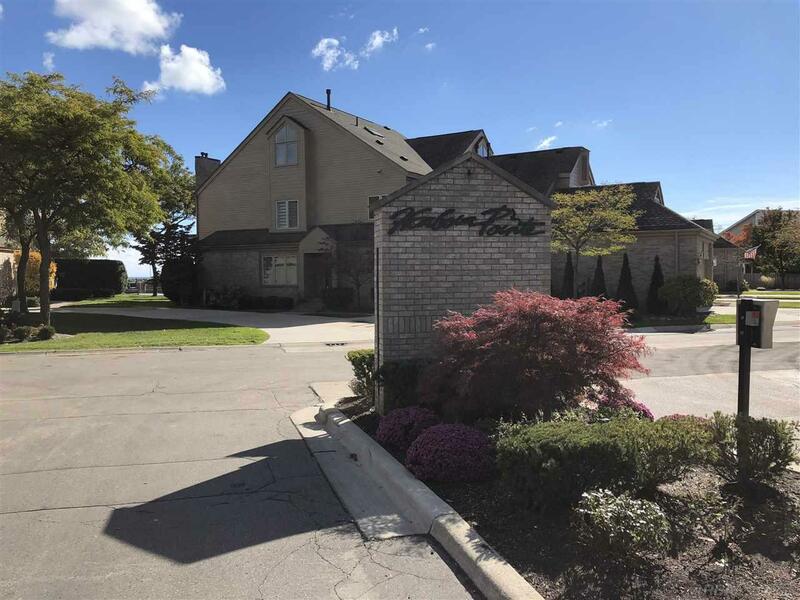 Close to I-94, 20 mins to downtown Detroit by boat or by car, close to Nautical Mile, Grosse Pointe, and bike path to Lake St Clair Metro Park. 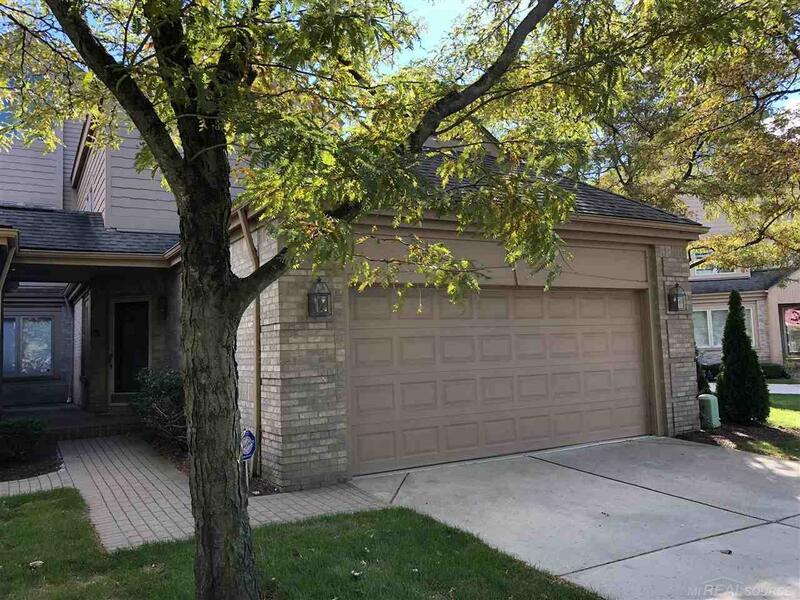 Listing courtesy of Michigan Homes Group Inc.